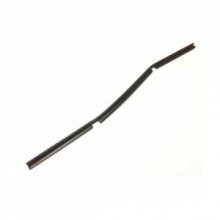 Compatible replacement Tricity Bendix fan oven element rated at 1900 watts. 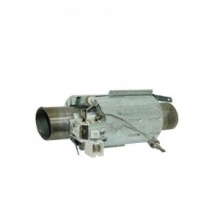 Compatible replacement 2000 watt fan oven element for a range of Tricity Bendix built in ovens and cookers. 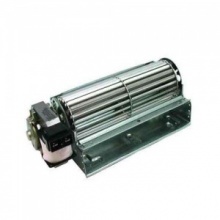 Genuine replacement cooling fan oven motor for your Tricity Bendix oven. 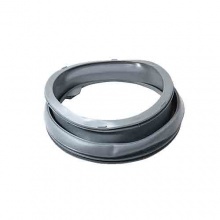 Genuine replacement door seal to fit Tricity Bendix washing machines. 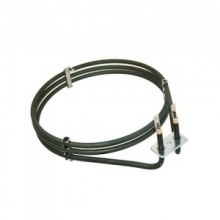 Genuine replacement Tricity Bendix fan oven element rated at 1900 watts. 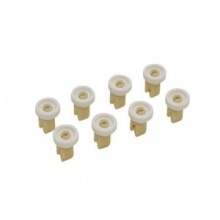 Compatible replacement set of eight lower basket wheels to fit Tricity Bendix dishwasher. Genuine grill pan handle to fit Tricity Bendix cooker and oven models as shown. Compatible replacement Type EFF54 carbon filter for your Tricity Bendix cooker hood. 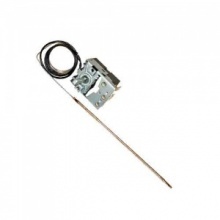 Low cost replacement main oven thermostat to fit Tricity Bendix ovens and cookers. Genuine replacement set of eight lower basket wheels to fit Tricity Bendix dishwasher. 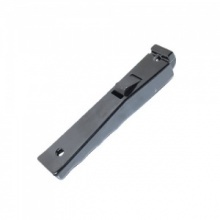 Genuine door lock assembly for Tricity Bendix dishwashers. 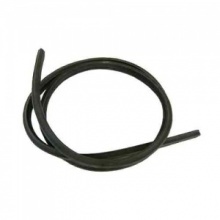 Genuine replacement Tricity Bendix dishwasher upper door seal rubber. 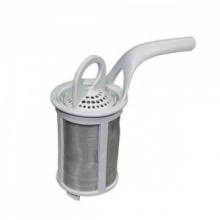 Genuine replacement Tricity Bendix dishwasher filter with handle. 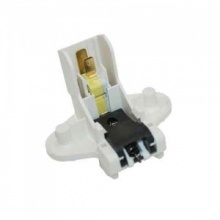 Compatible replacement heater element to fit Tricity Bendix dishwasher. Dishwasher lower door seal to fit Tricity Bendix dishwasher. 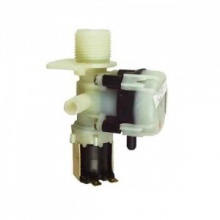 Water Valve to fit select Tricity Bendix dishwashers. 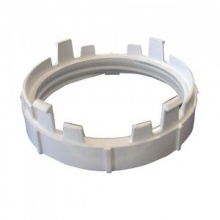 Genuine replacement upper basket wheel for your Tricity Bendix dishwasher. 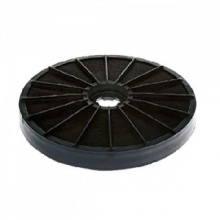 Low cost replacement pack of 8 upper basket wheels to fit Tricity Bendix dishwasher models listed. 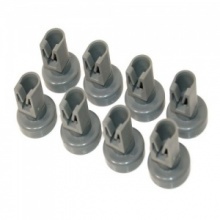 Quality replacement pack of 8 grey upper basket wheels to fit various Tricity dishwashers. 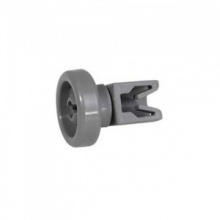 Genuine Tricity Bendix tumble dryer vent hose adaptor.